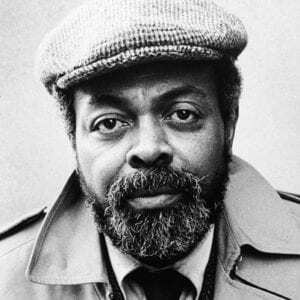 Amiri Baraka (1934-2014), an essential poet, playwright, critic, and activist of the second half of the twentieth century, gave one of his final readings at UMass Lowell on October, 11, 2013. Baraka is introduced by Professor Todd Tietchen of the UMass Lowell English Department. The file is audio only. All rights reserved by the Baraka Estate.